Industry leaders, the best service, best quality, unique. 2 days for stock and custom orders about 7-21 days after receiving payment. Q1. How do I care for my wig? Frequency of cleaning will depend on your environment, lifestyle and amount of perspiration. Suggested guidelines for cleaning are after 10 to 14 days of wear. To clean and condition your wig, follow the manufacturer's instructions that come with your wig. A:Only shampoos, conditioners, hair sprays and other styling accessories designed specifically for synthetic wigs should be used to take care of synthetic hair or blended (synthetic/human) hair wigs. After shampooing and conditioning, make sure to rinse your wig thoroughly in cool water. Always use a soft towel and carefully blot dry (do not scrub). 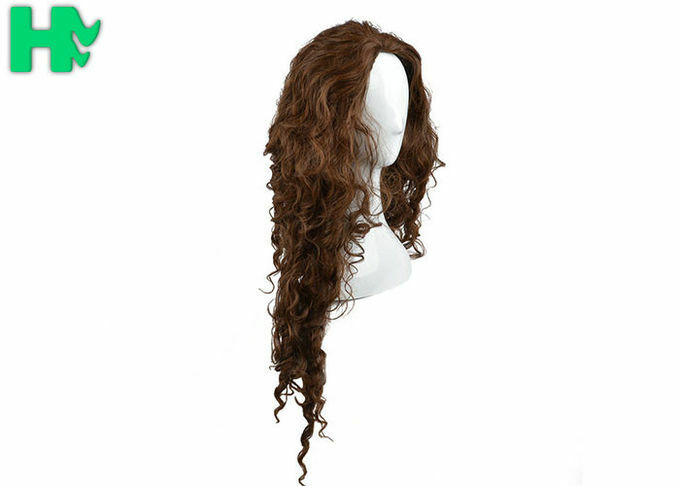 Allow your wig to dry naturally overnight on a wig stand. 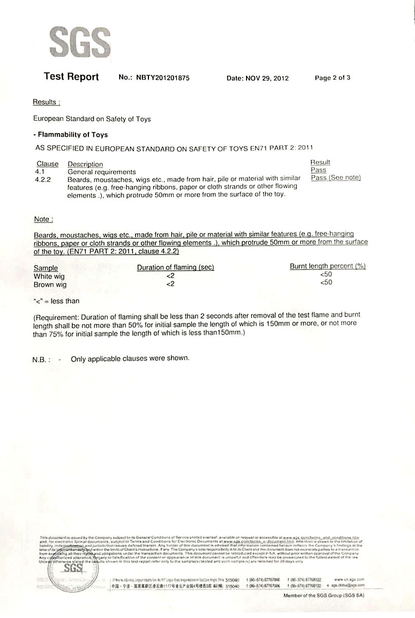 A: Special products should also be used on human hair wigs because the hair in human hair wigs has been processed several times and is vulnerable to damage. 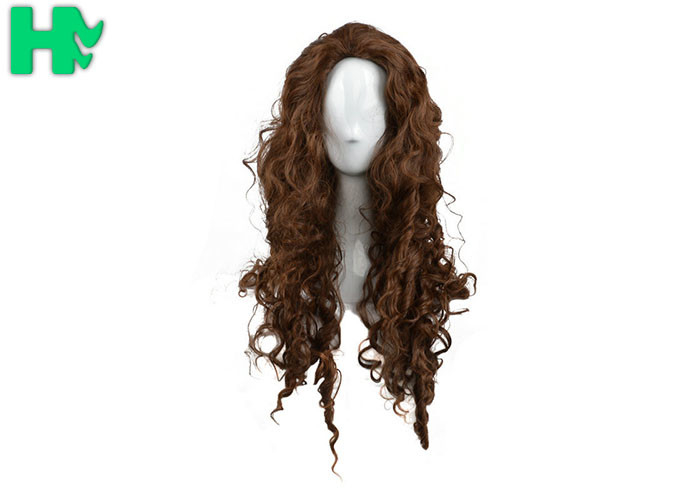 Any high quality shampoo formulated for processed hair may be used, , wigs.com strongly recommends you use the products made especially for wigs to protect your investment. Q4. When my order will be shipped out? 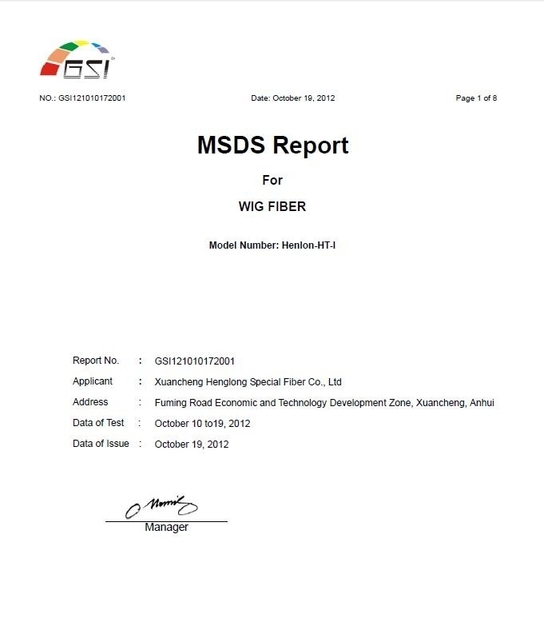 A: After the order be confirmed, the samples can be ready in 5-7 days and the mass production order can take 15-20 days. Q6. Is Sample or Trial Order is Available ? 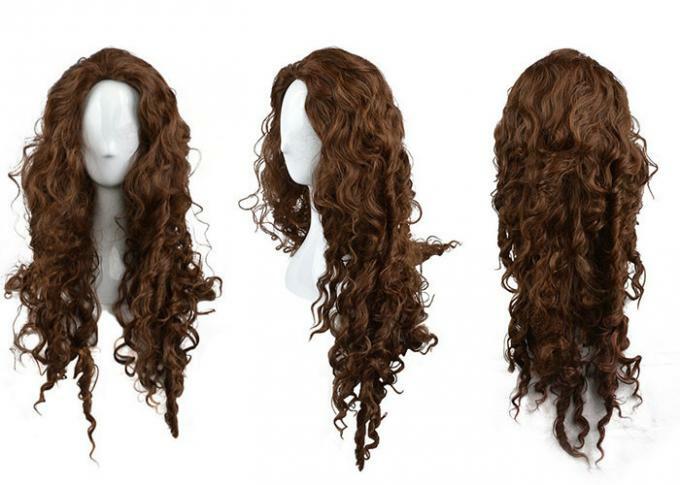 Sample cost for wigs is usually USD30 - 50 each one . Q7. Is custom packing and hangcard is Available ? A: Yes . we can make custom packing card , packing bag , for you. Q8. We also can arrange the shipping door to door service . China Good Quality Synthetic Hair Wigs Supplier. Copyright © 2016 - 2019 hairwigextensions.com. All Rights Reserved.